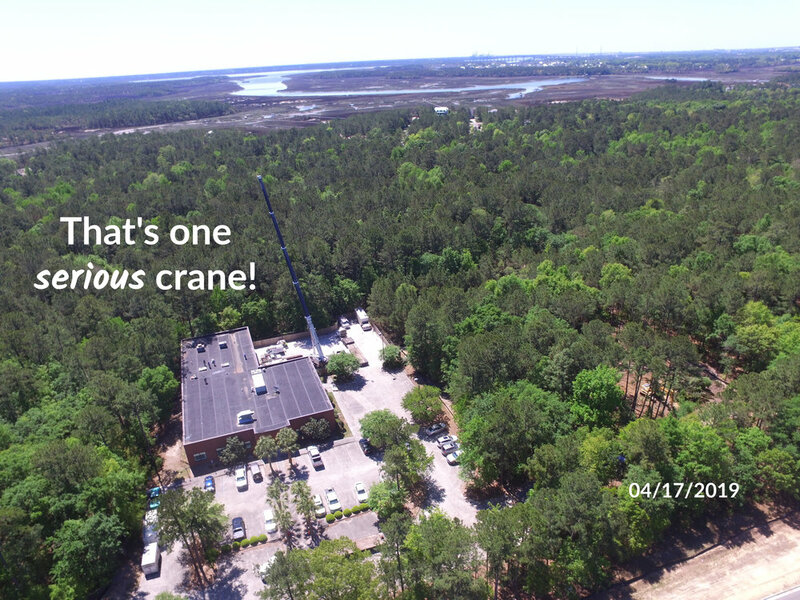 We have been called to serve in the greater Clements Ferry corridor since 2016. While our church’s ministry will never be defined by a building it will be facilitated by putting down more permanent roots in the community. 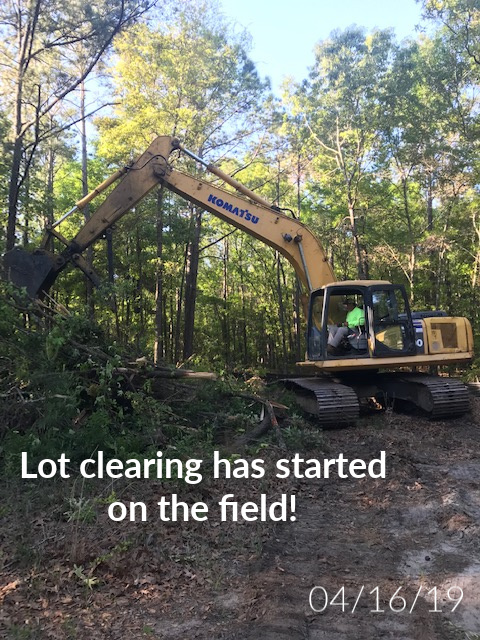 By God’s grace, through the generosity of our people and our partners, we began renovating our next home in January of 2019 and we’ll begin gathering there for worship by the summer. The spacious central hub of our new building is designed to be both functional on Sunday mornings and flexible during the week. 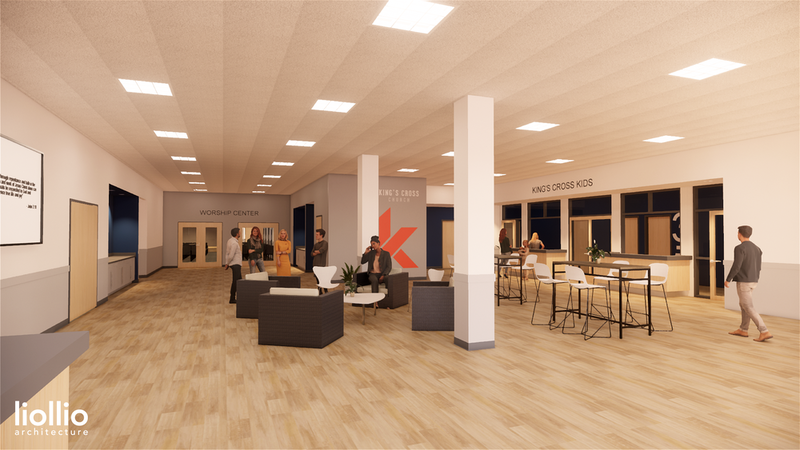 First-time guests and long-time members of our faith family will find this bright and open space easy to navigate and conducive to connecting over coffee and a conversation. 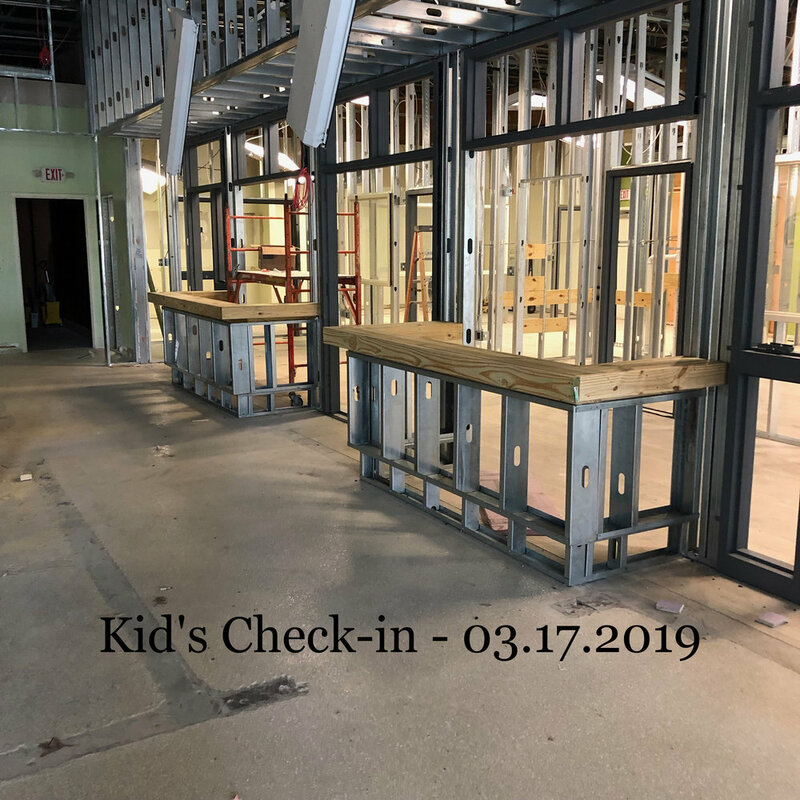 Parents will love our secure Children’s Ministry check-in area, and volunteers will have easy access to all the tools necessary for their ministry too! There’s something special about the church gathering for worship! 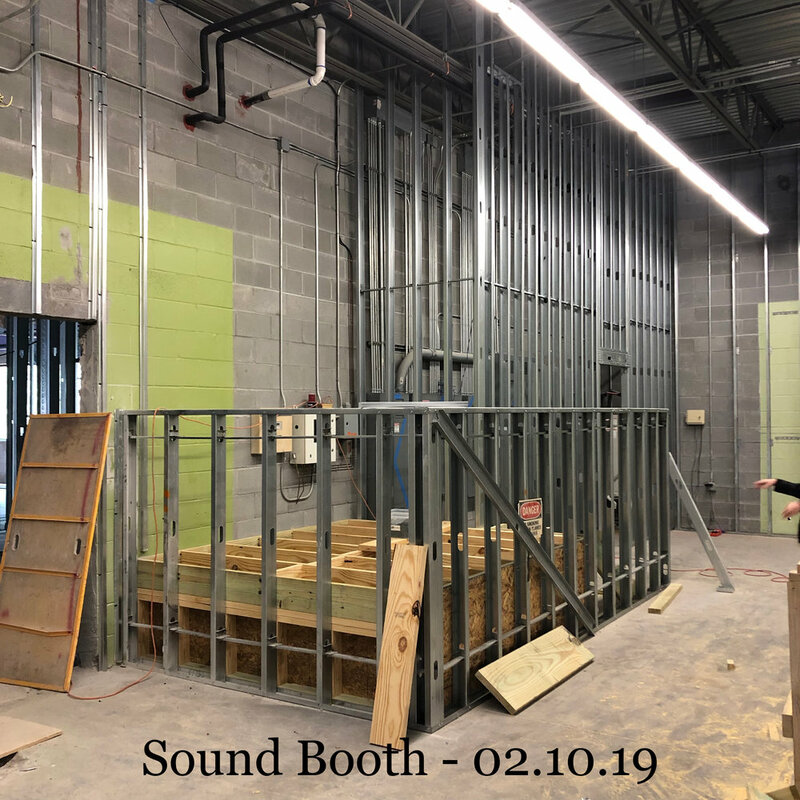 In the years ahead this room will see lives radically changed by the gospel, marriages strengthened, baptisms celebrated, praises sung, and countless other defining moments as our church grows to reflect the Kingdom of God and the community He has placed us in! 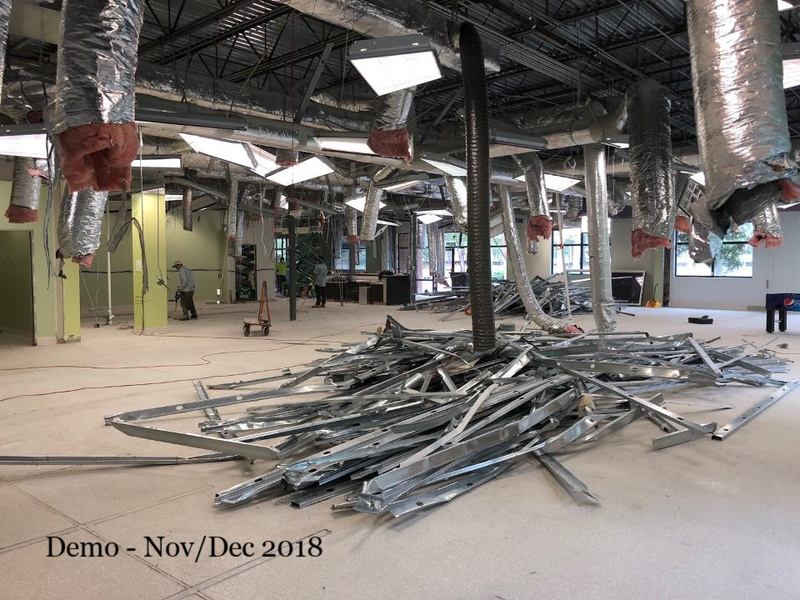 Renovation is under way (the picture above was taken in what will be the lobby) and we are praying for the ministry that will happen in these spaces soon. 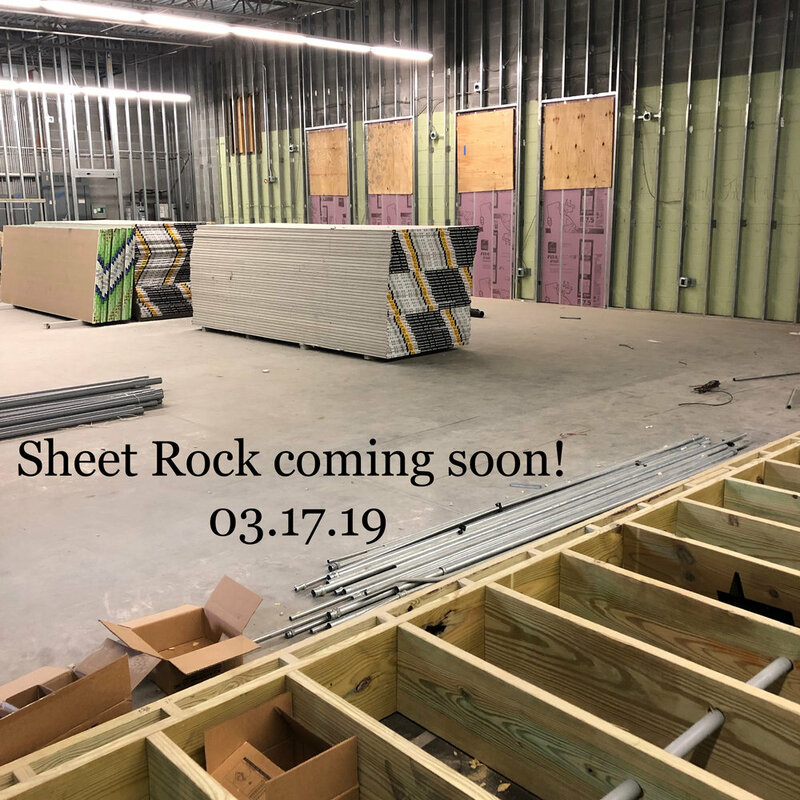 Would you join us in praying for this process, our church, and our community? Our desire is to steward well the resources God has placed in our hands so that we might lay a foundation for generations to come! As you might expect, this process isn’t free! 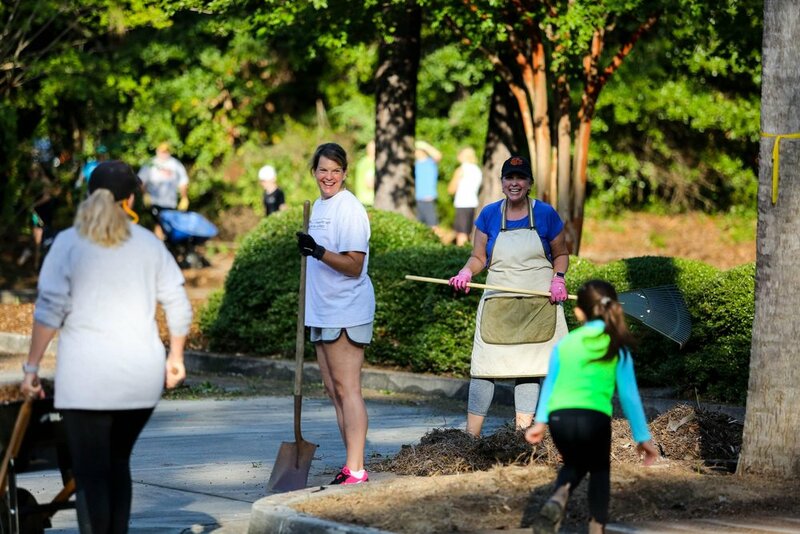 If you’d like to help us establish a physical presence on Clements Ferry Road, you can do so by clicking through below and selecting “Building Fund” in the drop down box. 100% of all designated giving goes directly to building-related expenses. Thank you in advance!